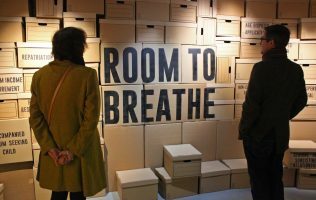 On 23 – 27 April, re_use will aim to act as a catalyst for cross-cultural engagement in London for artists from marginalised communities, creating a space for them to explore intersectional social systems (race, gender, class and ethnicity) that exist within their respective communities as well as their peers. 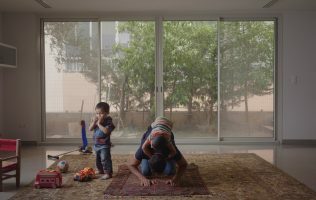 Entitled Haramacy, the inaugural re_use program in London will focus on engaging with Middle Eastern and South Asian artists with the aim of creating a framework for them to collaborate and be creative. 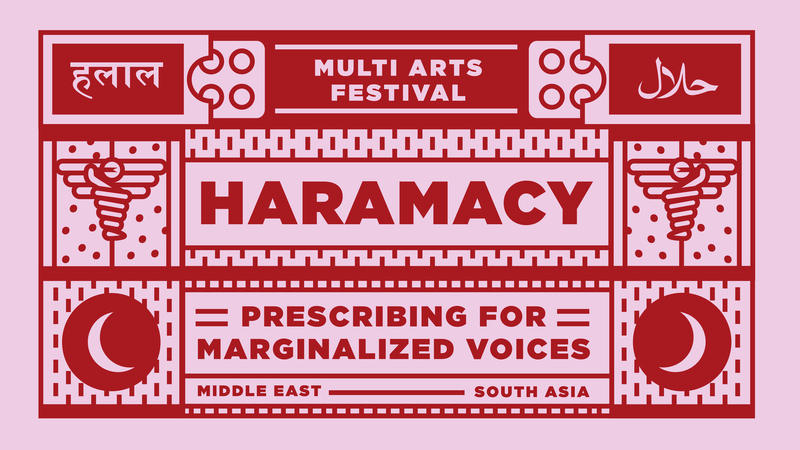 Haramacy will be comprised of a five-day multi-arts program hosted at the Albany. 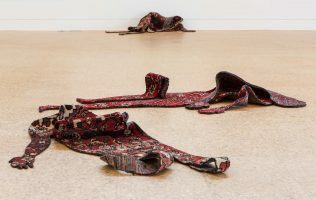 UK-based Middle Eastern and South Asian artists will partake in a four-day collaborative residency to explore the complexities of diasporic experience. On the final day, artists will present their works through a one night festival of storytelling, talks, live music and audio-visual performance. Doors for this event are at 7pm and you are welcome to move in and out of the space until end of final performance at 2am.